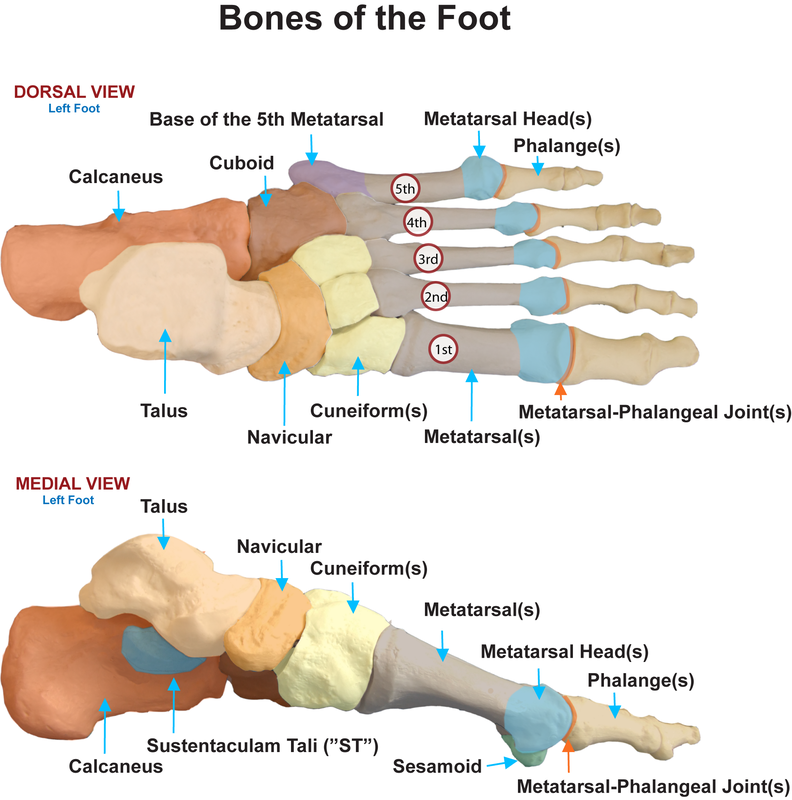 The bone prominence at the base (proximal end) of the 5th metatarsal bone. To cut or shape so that there is a gradual decrease in width or thickness (same as: taper; skive). Relating to two sides (opposite: unilateral). To polish or shine with a “buffing” tool. (n) The area on a mold where material has been added to make the area larger or to define a feature of the brace shell. (v) To add to, make larger, or increase an area on a mold or to add a shape to the mold related to the design of the brace shell.